Looking for Junk Removal in Pismo Beach? Pismo Beach has exceptional beaches and views. If you’re looking for a nice spot to to take in the view I highly recommend Boosinger Park. 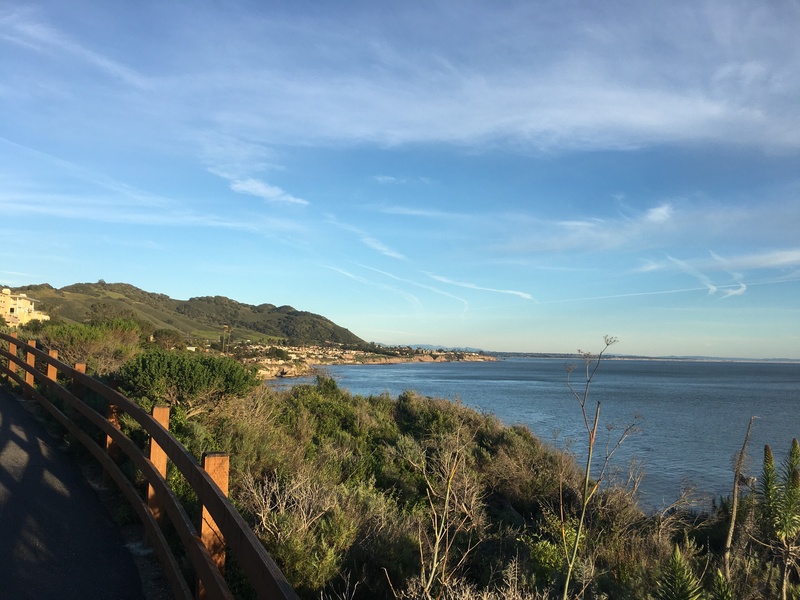 Boosinger Park, located off of Long View in Pismo gives you a great view of Pismo Beach, the pier and the city lights, if you visit it at night. Pismo, home of the clams, is a fun spot to visit or vacation. Many of our clients have vacation homes in Pismo Beach. If you or your friends are looking for a way to get rid of an old sofa, mattress, cardboard boxes, and other household junk we are here to help. We’re San Luis Movers and Junk Removal and we love working in and around Pismo, Avila, Grover, and Oceano. Junk Removal doesn’t have to be difficult, we make it easy. Our friendly team will come into your home or office and pick up whatever junk ales you.